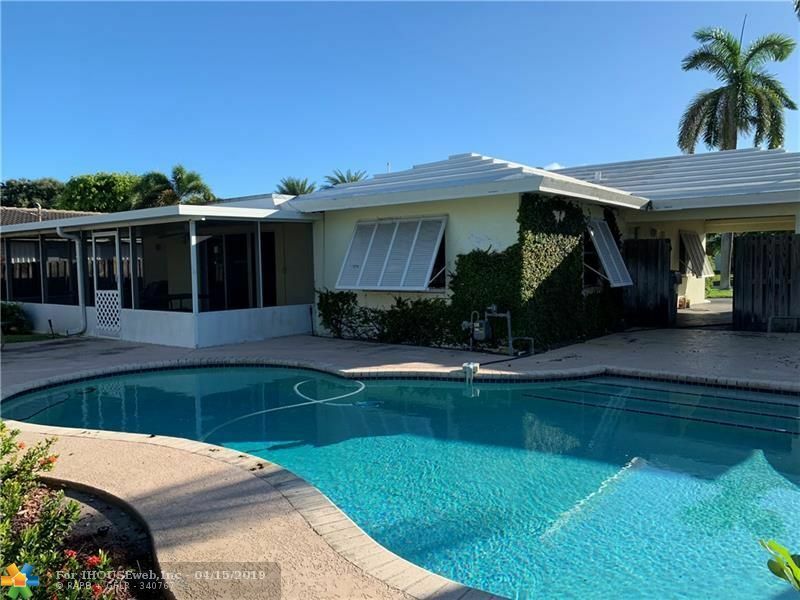 New roof ordered and to be installed by the end of May 2019. 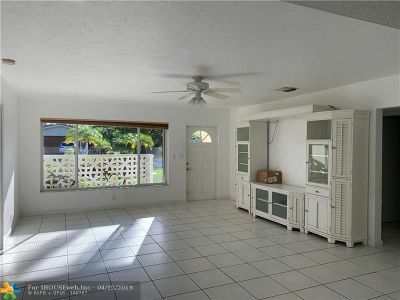 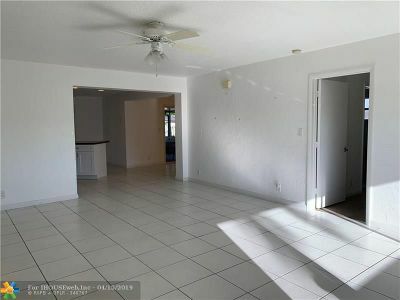 Great 3 Bedroom, 2 Bath home in Santamaria Harbor with large split bedrooms and open floor plan. 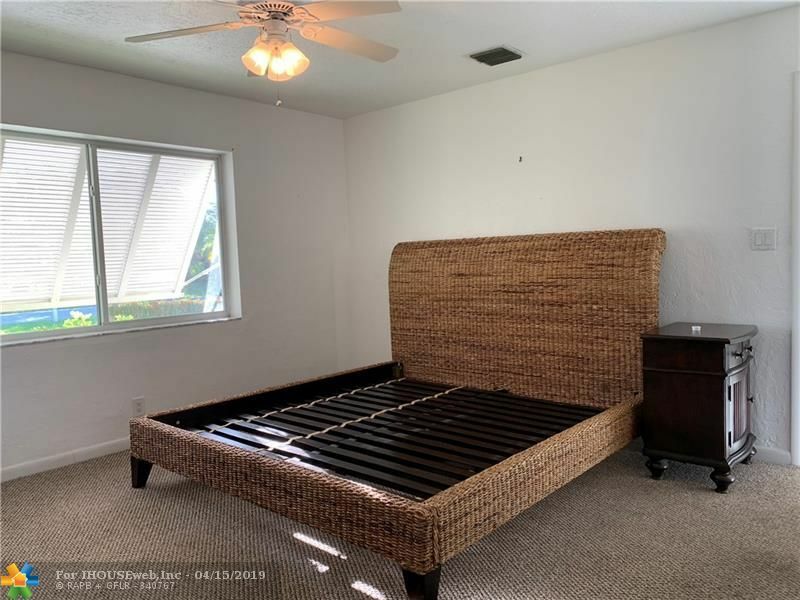 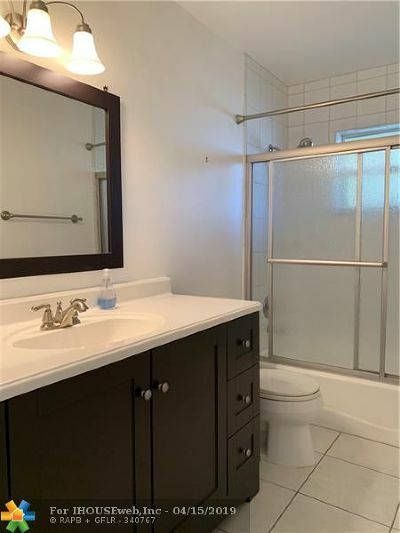 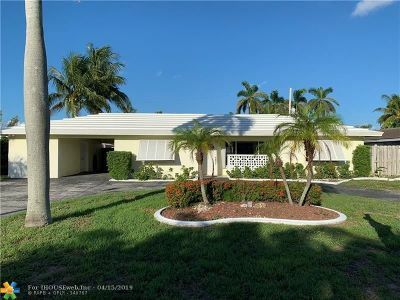 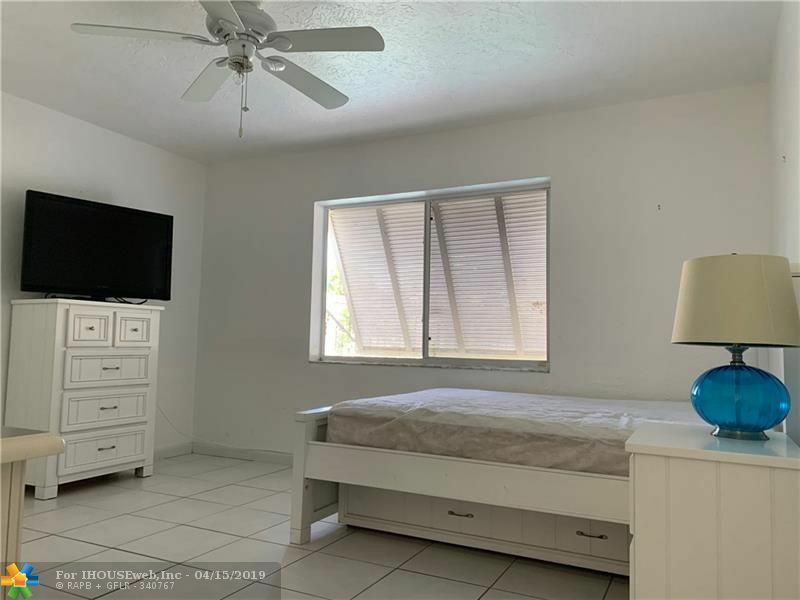 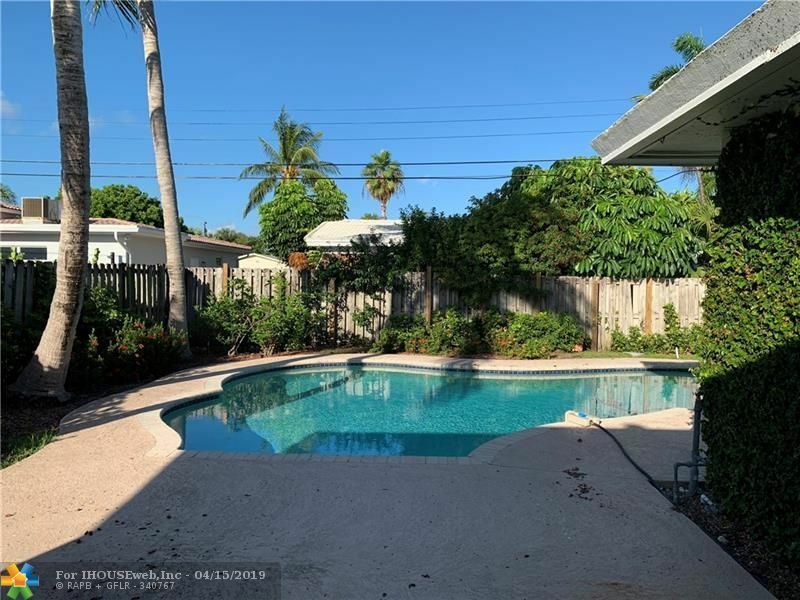 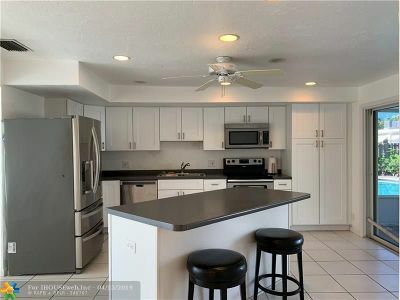 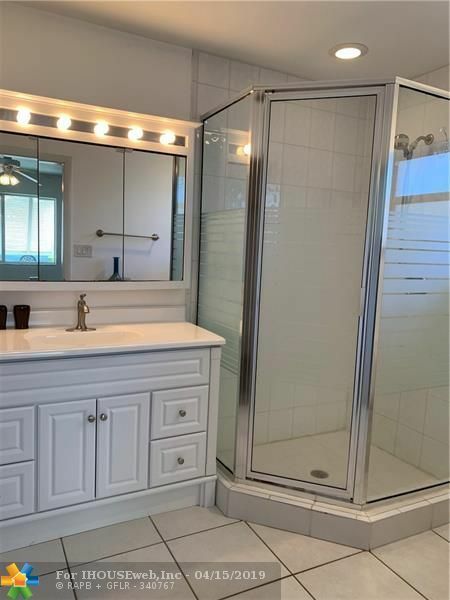 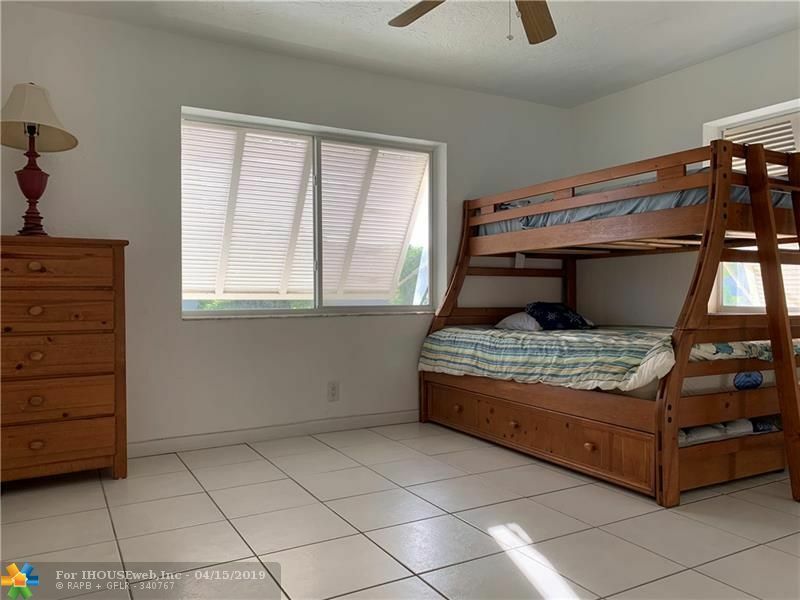 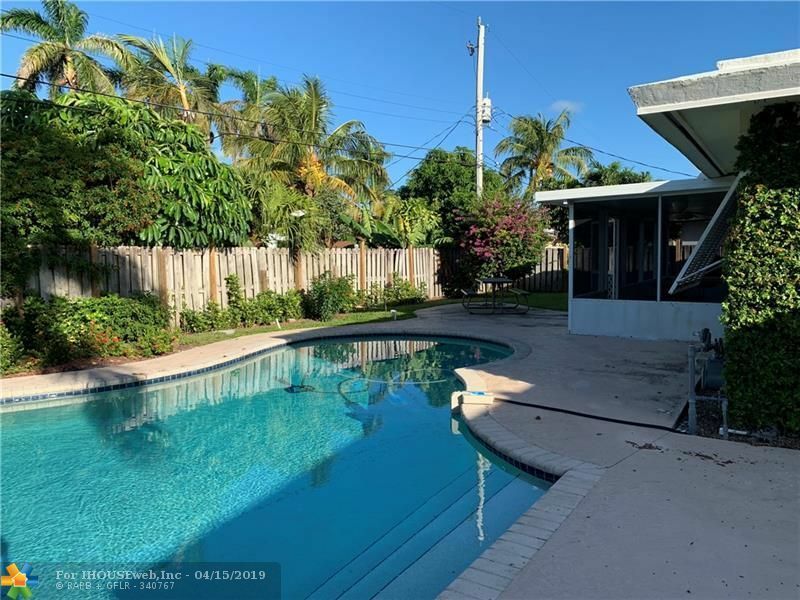 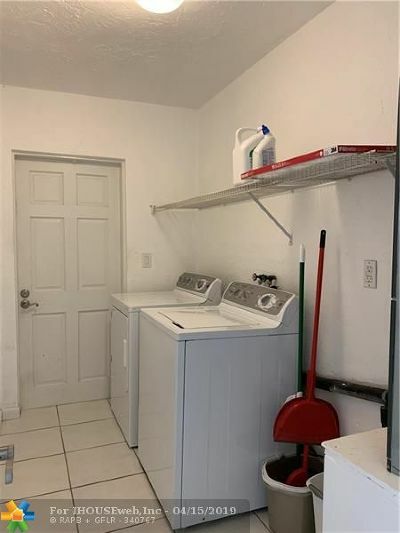 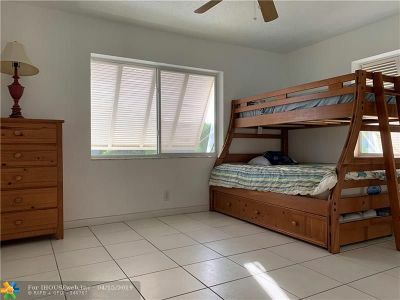 Newly updated kitchen - natural gas heated pool - one car carport with large storage area which if combined could be a 2 car garage - large screened patio - under air laundry room - wonderful NE Pompano location convenient to shopping restaurants etc.